Some people are naturally adept at styling hair. I am not one of them. 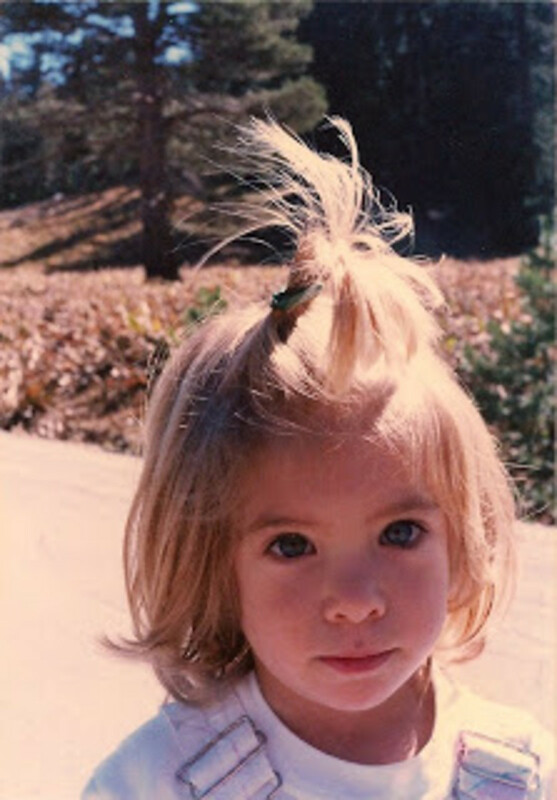 From an early age, I was very particular about how I wore my hair, and insisted that my mom recreate the same look for nearly seven years [see above for the beginning of what I call the &apos;whale spout&apos; phase]. To this day, I&apos;m still limited in my options, usually relying on a messy ponytail or dreadlock-like waves. 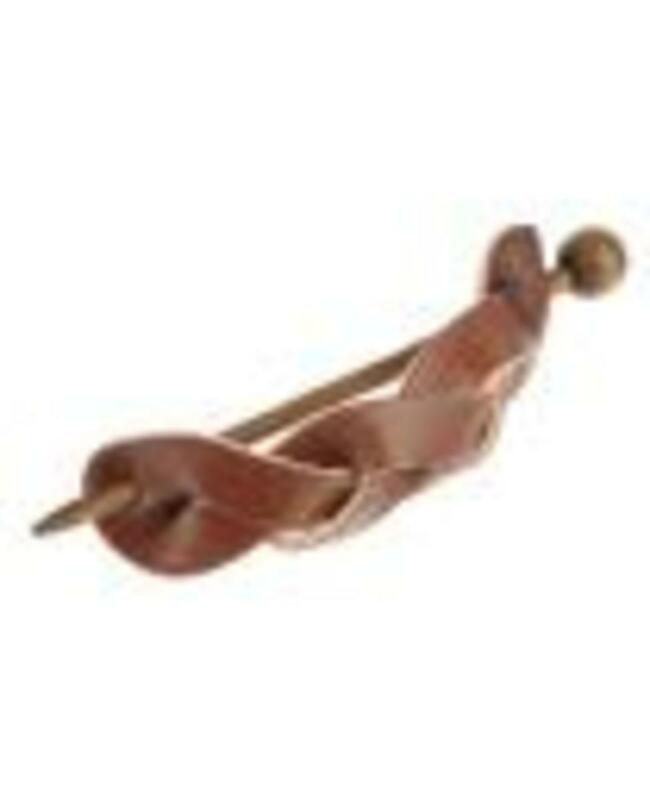 Since I&apos;m still partial to the half-up, half-down look however, this Braid Leather Hair Stick will work perfectly. I love the natural feel of the slightly worn leather and think that even I can manage to maneuver the wooden stick into a somewhat acceptable style.